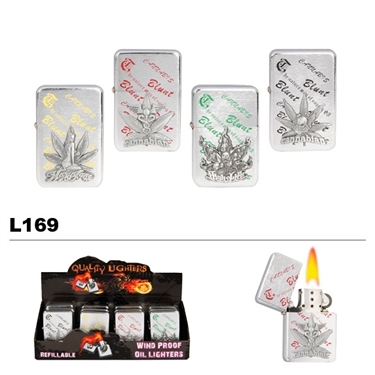 A great assortment of Pot themed wholesale lighters comprise this dozen. Be sure to check out all of the new lighters in stock now. All appear to be in fine working order.